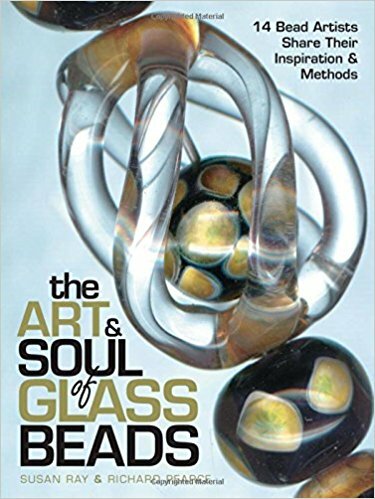 At last, a book that explores the origins and renaissance of lampwork glass beads and offers a one-on-one journey with fourteen exceptional glass bead artists as they create more than 20 projects. 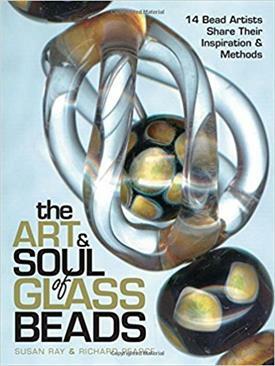 Step-by-step instruction and beautiful photography shows crafters how to create stunning necklaces, earrings, bracelets and much more. This new reference work gives an inside look at the artists' creative processes, including how they choose colour and materials and how they add the finishing touches. Most importantly, they reveal how serendipity plays a role in their creative processes. Readers will be inspired to embark on an artistic journey to create magnificent works of art for future generations to behold.